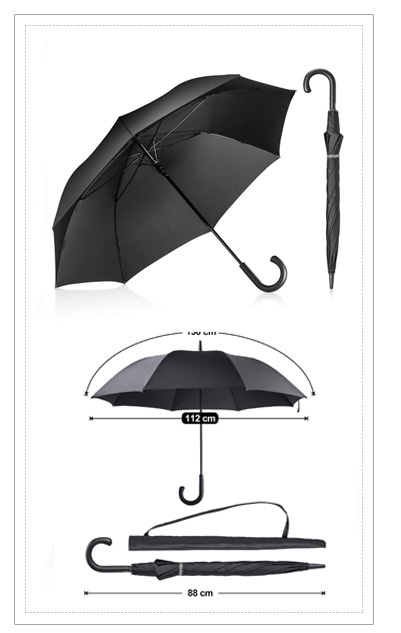 more than 10 years OEM and ODM umbrella experience for Korea, Japan, and Europe etc.our target is made high quality and reasonable price umbrella product for the customer and built a long-term cooperation with our profession, credibility, and integrity. 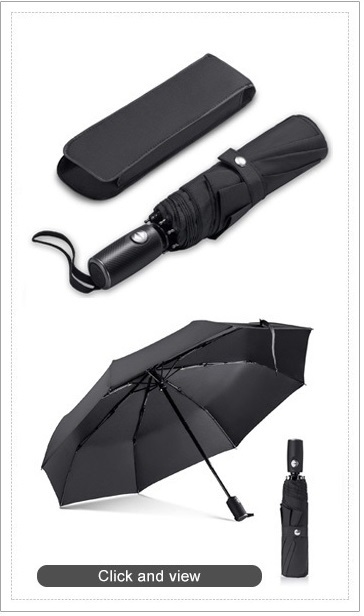 Shenzhen XHD Umbrella Co.,Ltd, is an Umbrella manufacturer located in ShenZhen area of Guangdong, our factory have more than 20 years OEM and ODM umbrella experience for Korea, Japan and Europe etc. 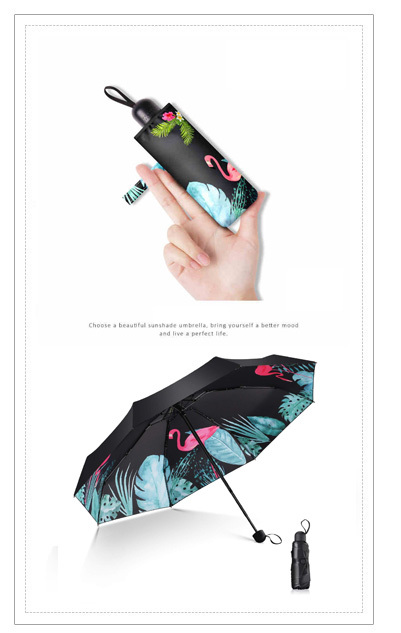 Our target is make high quality and reasonable price umbrella product for customer ,and built a long term cooperation with our profession ,credibility and integrity. since 2002,we developed our own marketing department for Foreign sales. Our markets: With excellent quality and good service, our consumer markets of all parts of our country, products have already captured the vast And also good sale in other countries such as Korea, Japan, Southeast, Asia, America, Europe, Australia, Middle East,Taiwan,etc. 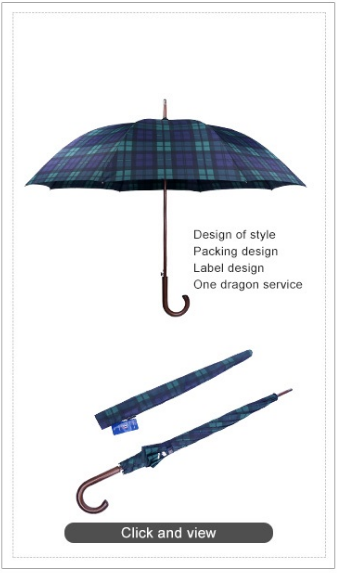 Our customer: We have good business relationships with many famous corporations for advertising and gift programs. Our advantage: We assume to offer most competitive price with good quality and punctual delivery to satisfy our valued customers. 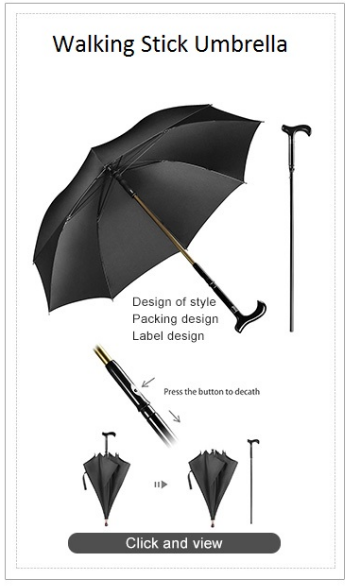 Reasonable price, good reputation,high-quality service, foreland idea, strict quality controlment system, makes us approved by global customers. We are looking forward to cooperating with you to create a brilliant future hand in hand. For further information, please contact us by fax, phone, e-mail or Skype etc.